HomeBusinessSkills needed, skills hard to find? Skills needed, skills hard to find? 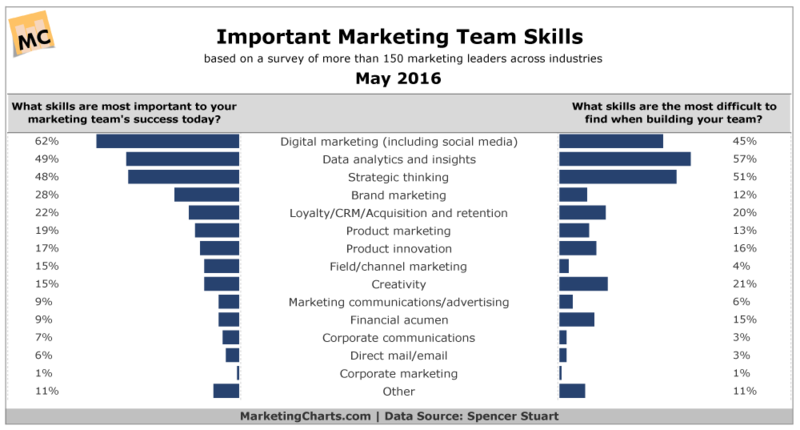 As a digital marketer, it’s great to know that the most important and desired skill…and that it’s hardest to find. What I don’t understand, then, is why so many employers put more value on saving on salary to hire younger, inexperienced recent graduates that they hope to “teach”…when it’s likely those that hire don’t understand digital?